Paul Uppal, hears from small businesses about their late payment experiences on the BBC Asian Network, Big Debate Show. 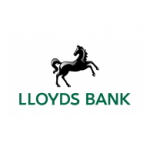 Public data analysed by the Lloyds Banking Group plc in partnership with the Small Business Commissioner analysed official payment reporting returns based on the annual reports of large businesses. Read the full report. The Small Business Commissioner discusses unfair payment practices, and his investigation into Holland & Barrett on BBC Breakfast. Small Business Commissioner, Paul Uppal, discusses his report on Holland & Barrett. 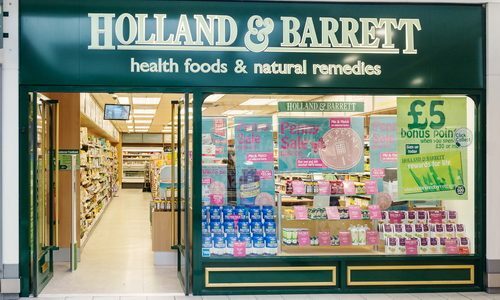 The Small Business Commissioner, Paul Uppal, has highlighted poor supplier payment practices at Holland & Barrett, following the publication of his report into a late payment complaint made by a small business. Read the full report. Small Business Commissioner, Paul Uppal, discusses his investigation into the Jordans & Ryvita company on the You and Yours show. The Office of the Small Business Commissioner launched an official investigation into the payment practices of the Jordans & Ryvita Company, after a complaint was made by small business, Magellan Design Ltd. Read the full report. There is a wide range of information available that will help you understand how your business may be affected when the UK leaves the EU. Find out more. 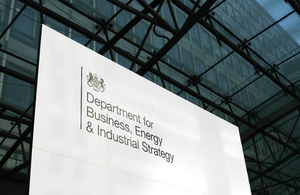 The Department for Business Energy and Industrial Strategy have unveiled a new Action Plan to unlock more opportunities for smaller businesses to bid for and win government contracts. Paul Uppal, discusses why small businesses experiencing late payment should contact the Office of the Small Business Commissioner. The Small Business Commissioner spoke to Open Banking about the importance of freeing SMEs from the burden of chasing Late Payments. 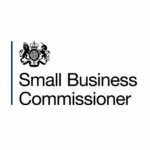 Heidy Rehman and Laurence Milsted have been appointed as non-executive directors at the Small Business Commissioner’s Office. 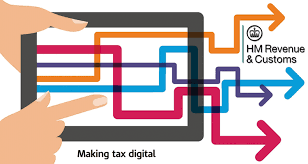 Government has launched the business readiness website which includes a tool to enable you to find out; what your business will need to do to prepare for the UK leaving the EU; what’s changing in your industry; and information on specific rules and regulations. The SBC hosted a private event to thank Stakeholders for their continuous support since the launch of its Office. The Small Business Commissioner discusses his role and plans to tackle late payment with HSBC. The Small Business Commissioner visited the offices of the Forum for Private Business (FPB) in Knutsford, to talk about late payment with its members.